Family Pet Hospital in Sioux City, Iowa welcomes you to our website. At Family Pet Hospital, Dr. Michelle Bader and Dr. Abigail Krause, our exceptional, highly trained, and knowledgeable veterinarians, along with our compassionate and dedicated staff strive to provide the highest standard of quality care for our patients; your family pet. 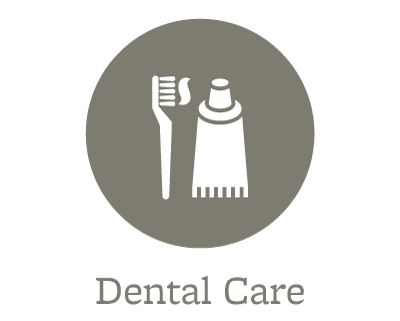 Our facility offers full service medical treatment and consultation, wellness check-ups, surgical procedures, pain management, laser therapy and emergency services. We also specialize in animal dentistry with dental radiology. Our in-house pharmacy, lab and radiology enable you to make Family Pet Hospital your one stop veterinarian. We also offer drop-offs for our clients. 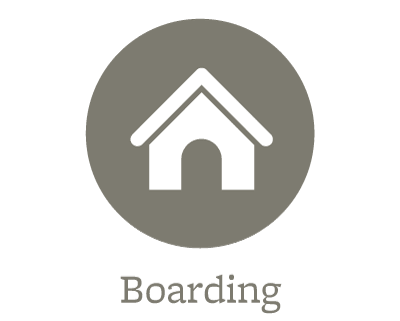 Need pet boarding? 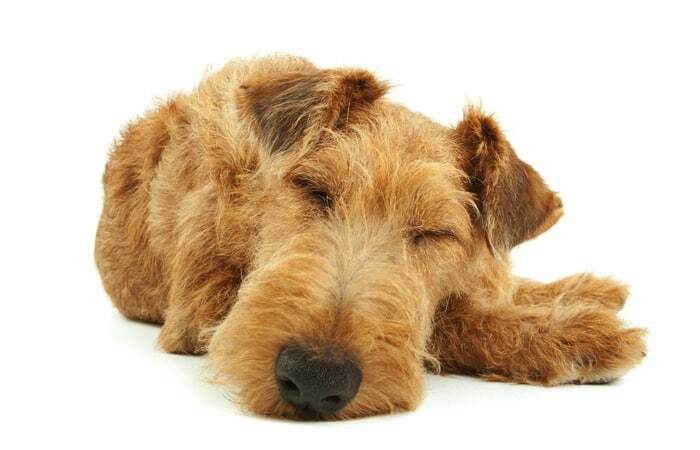 Family Pet Hospital also has a climate controlled kennel boarding that can accommodate pets of any size. Our kennel is fully staffed to take the best care of your pet while you are away. IT STARTS WITH A PLAN. 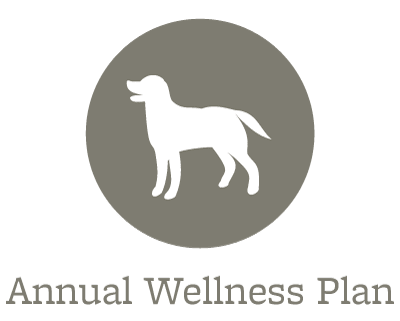 Family Pet Hospital has recently introduced a wellness program called PAW (Pet Annual Wellness) plans. This program provides you with proactive care for your dog or cat that is not offered anywhere else in the Sioux City area. Keeping your family pet healthy is our main focus and PAW Plans enable you to do this and save money. Our PAW Plans are annual care plans that offer significant discounts on preventative services and allow you to spread the cost of care over 12 months. 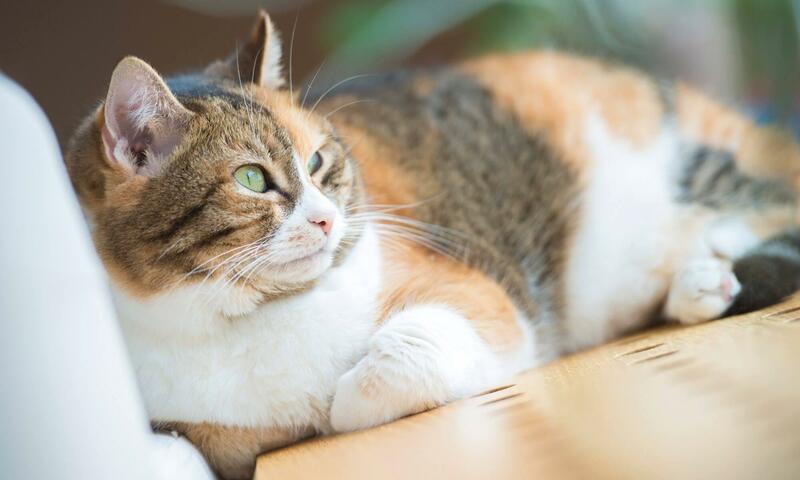 Our plans include semi-annual comprehensive wellness exams, up to two additional office visits, spaying and neutering, vaccinations, screenings, blood tests and dentals depending on the selected plan level. Be sure to ask our friendly and knowledgeable receptionists about these money saving PAW Plans. 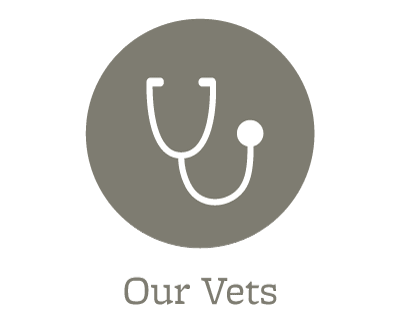 If you are new to our website, please feel free to explore and familiarize yourself with the services we offer, as well as learn about Dr. Bader and Dr. Krause and their staff at Family Pet Hospital. If you have questions or would like to set up an appointment, please call us at the number listed above. Also, we invite you to visit our Facebook and Twitter pages, as well as look for discounts and specials on our webpage.